The hottest congressional race in our state is the fight to replace embattled Congresswoman Elizabeth Esty. There are three Republicans running and two Democrats, and had two of the candidates on Face the State on Sunday. Joining us this past weekend were the endorsed nominees of their parties, Mary Glassman of the Democrats and Manny Santos of the Republicans. Both talked about why they want to go to Washington and the experience they say makes them the best candidate. Glassman talked about her experience as Simsbury First Selectman, why she believes the seat should remain in Democratic control, and the difference between her and primary opponent Jahana Hayes, who was on Face the State last week. I also asked Glassman about potentially campaigning with former President Bill Clinton, in this year of the #metoo movement. It is a question I also asked Hayes. 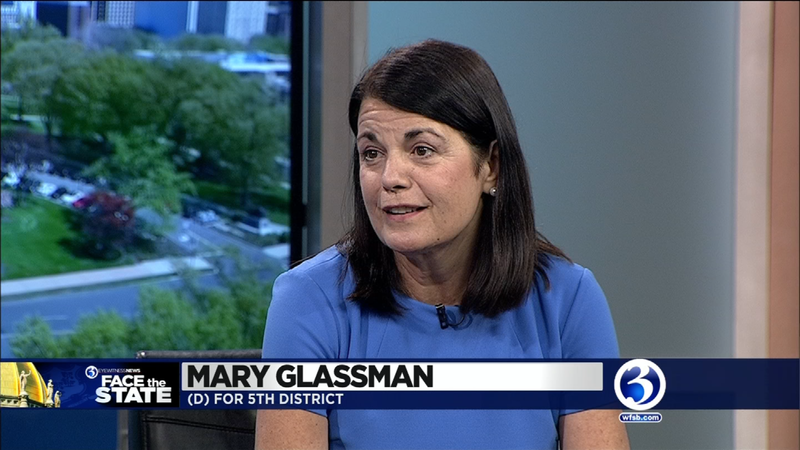 Glassman said she would campaign with Clinton with conditions. 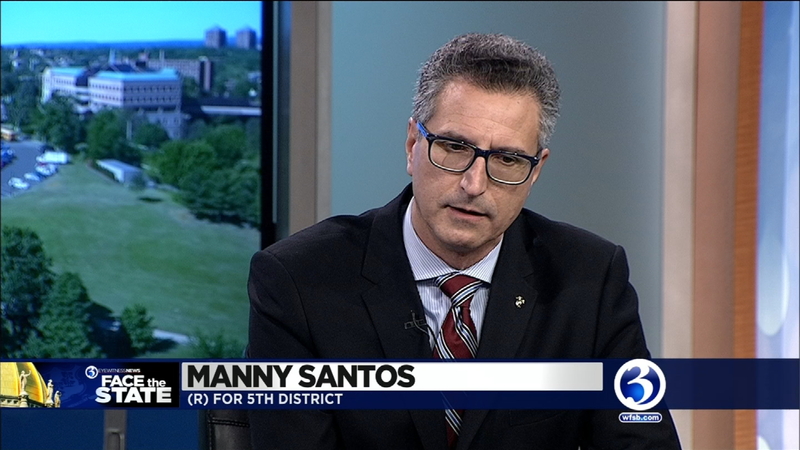 Santos, the former mayor of Meriden, is a big supporter of President Trump, and talked about why Connecticut needs a Republican representing them in Washington. He also ticked off a list of reasons why President Trump has been good for our state. MS: When you look at the economy it is doing better….he’s doing a good job. 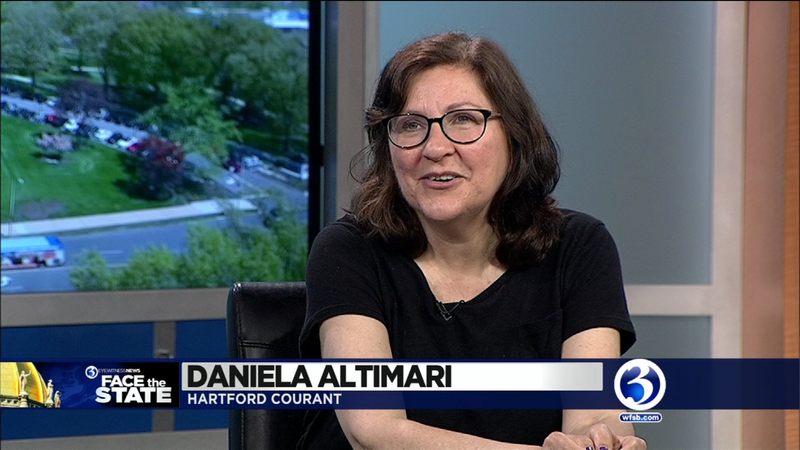 We have analysis from Daniela Altimari, who has been covering CT-5 for the Hartford Courant. 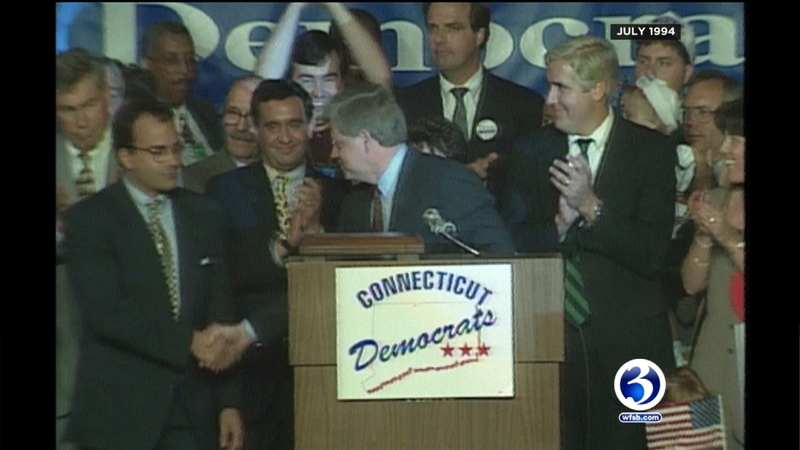 Our flashback takes us back to 1994 when gubernatorial candidate John Larson chose Bridgeport Mayor as his running mate.